We are about 6 days away from the official unveiling of the OnePlus 5, but a new render of the phone has been leaked online. Also, the technical specifications of the device, and its price tag has been leaked as well. The above image is the full press render of the OnePlus 5, as opposed to the partially leaked image we saw a week ago. The design does appear the same in either. The OnePlus 5 features a 5.5-inch Full HD 1080p display with DCI-P3 similar to the Apple iPhone 7. The OnePlus 5 will be powered by an octa-core Qualcomm Snapdragon 835 processor clocked at 2.4 GHz. The device will be come in 2 variants, one with 6GB LPDDR4X RAM and 64GB of UFS 2.1 storage, which can transfer data at 1.2GB/s. The other variant has 8GB RAM and 128GB of storage. The OnePlus 5 will have a front placed ceramic-coated fingerprint sensor, which has an unlock speed of 0.2 seconds. OnePlus has worked with DxO, for upping the ante on the photography department of the OnePlus 5, which will sport dual rear cameras. One of the rear cameras is a 20 megapixels lens, with an f/2.6 aperture, and another 16 megapixels lens with an f/1.7 aperture.The phone will feature Bluetooth 5, Cat.12 LTE. The OnePlus 5 will be backed by a 3,300 mAh battery, which supports Dash Charge. The OnePlus 5 will reportedly be priced at $479 for the 6GB RAM/64GB storage variant. That translates to around Rs. 30,000. We are not sure how accurate the information about the pricing and tech specs are. But it does seem believable. 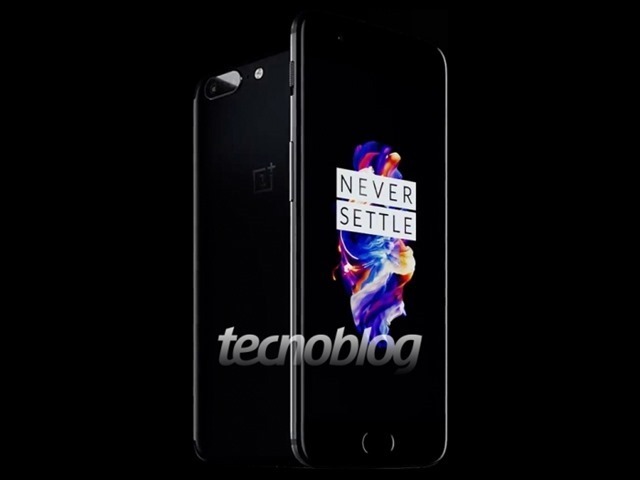 OnePlus 5 price, technical specifications leaked, alongside a full press render of the device.